What is in your wealth box? Are you going to open it like Geraldo Rivera opened Al Capone's Vault and find it empty? 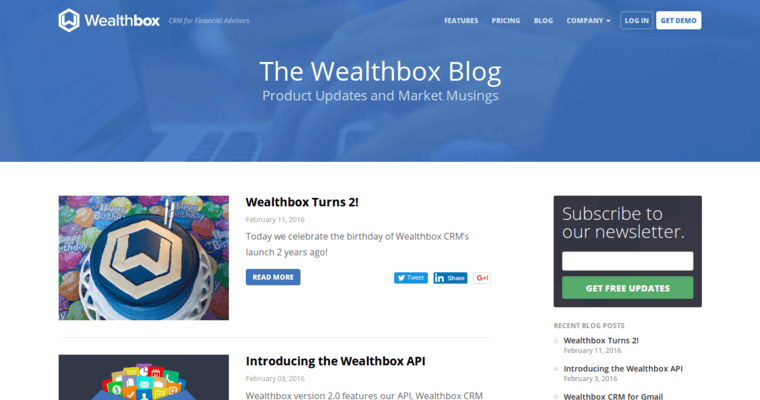 Get a real idea of your client's wealth box with the best Financial Advisors CRM. Stocks go up and stocks go down. When they fall, your clients are naturally more concerned. They might look at the list of the top losing stocks and ask themselves - "Who owns these stocks?" They are also more likely to panic. 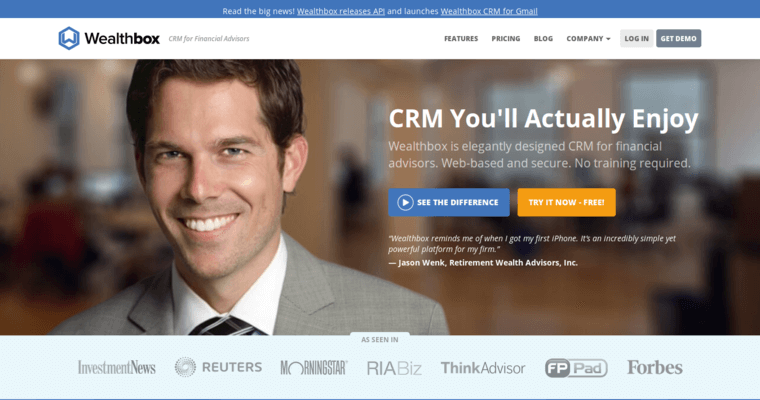 Of course, this is the best time to have the best Financial Advisors CRM. When markets fall, you don't have a lot of time to react. 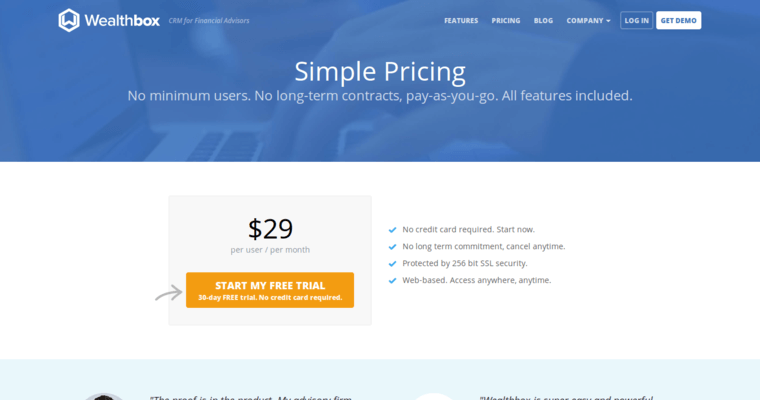 You need to have a clear idea of your client's finances in a very short amount of time. That is where the Wealthbox CRM can help. It can help you get fast answers to keep your customers happy. Learn more at Wealthbox - (http://www.wealthbox.com).